Gift giving is one of my favorite things. Coming up with a special gift for people I care about means a great deal to me. I try and think about them as a person, the things that they love to do or want to do and that is how I base my creative thoughts. Maybe you are similar, or maybe you are a person who never knows what to get your friend or loved one. This year, think about their health as the primary focus. There are many great gift ideas that will let them know you’re thinking of them and will actually help them live happier and healthier. 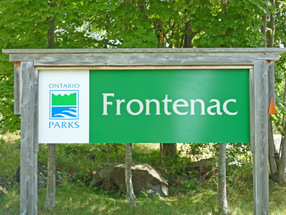 Frontenac Park is in Kingston’s backyard and we often forget about it. There are many hikes of varying levels of difficulty to challenge you. A season’s pass to one of the local parks would be great gift for those who love to get outdoors and getaway from the hustle and bustle. Whether it’s hiking, snow-shoeing or cross-country skiing it is so lovely to be bundled up and reconnecting with nature. 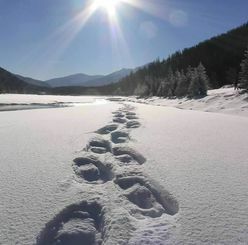 A very popular winter activity is snow shoeing. It’s a great whole body workout that allows you to breath in the fresh air and work on your cardio at the same time. If you added hiking poles to their gift they could incorporate the upper body even more. Another bonus, the hiking poles can be used all year round! 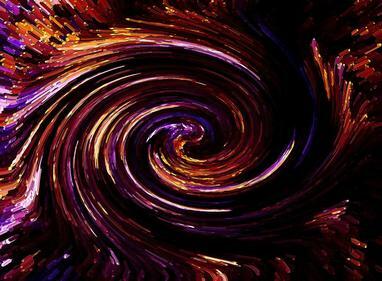 ​There are many fancy devices these days that will track your heart rate, steps you’ve taken, how much you’ve slept, and the list goes on. There are many basic devices that may suit your fancy. Perhaps your spouse or loved one is recovering from an injury or has pain and they have been using ice or heat to help alleviate pain. There are very nice moist heat pads that you can splurge on to help them out. There are many people out there who want to get active and maybe even start going to a gym, but they don’t know where to start. Perhaps they would appreciate a few training sessions with a coach. 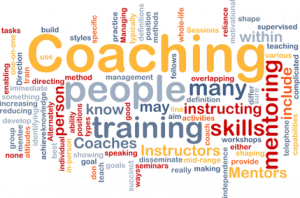 Coaching can be found in many fields, whether it’s with a physiotherapist, personal trainer, yoga instructor, kinesiologist, pilates instructor, running coach, nutritionist, etc. There are many avenues, you may have to figure out what best suits them. 0 comments on Healthy Gifts For The Holidays!